RG Brose will be supplying door systems and lightweight design seat structures for one of Daimler's global platform projects from its new plant in East London. Brose, the international automotive supplier , has started operating a new production facility in East London, South Africa, with its long-term partner, the Gulmini Family Trust. Joint-venture company RG Brose will deliver just-in-sequence door systems for the new C-Class from here along with a lightweight design seat structure for one of Daimler’s global platform projects. The plant will create jobs for some 130 employees by the end of 2014. Total investments are expected to amount to approximately 90 million Rand (approx. 6 million Euros).“The series start for the new C-Class marks the start of just-in-sequence door system production for us in South Africa,” says Kurt Sauernheimer , Executive Vice President Door Systems Brose Group. 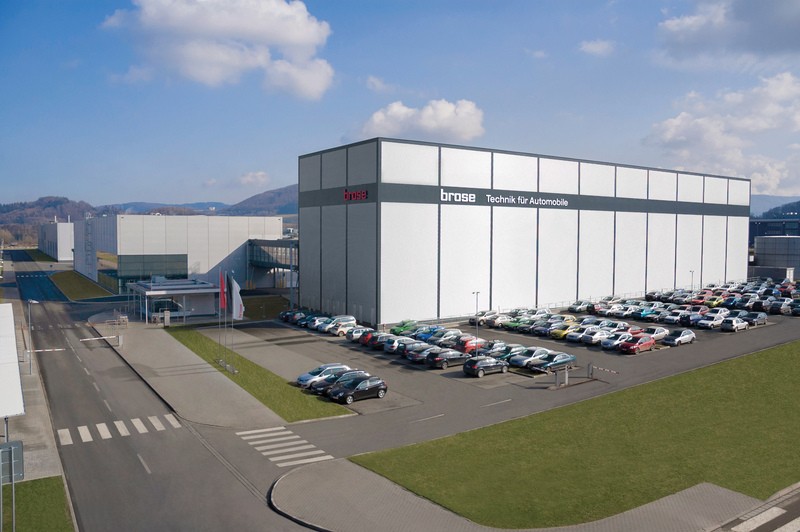 “This is only possible because of our new site in East London, which is around 8 km from our customer’s factory.” RG Brose will deliver the door systems to the final assembly line at Mercedes-Benz South Africa within 215 minutes of receiving the order – 1600 units per day in around 1000 different versions.The mechatronics specialist also produces lightweight design seat systems for one of Daimler’s global vehicle platforms at the 6,000 sqm production site in the East London Industrial Development Zone (IDZ). “For this complex production process we need a highly skilled team,” emphasizes Stefano Gulmini, Managing Director of RG Brose. “That’s why some of our employees went to Brose in Europe for training. We also have experts from Germany, helping with the ramp-up phase in East London.” RG Brose has had a production plant 1000 km away in Brits since 1999, where around 150 employees produce window regulators and door systems for Ford, Toyota and Volkswagen.